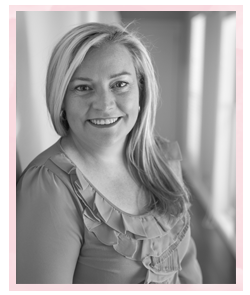 Louise Sharp: Shake, Shake, Shake! 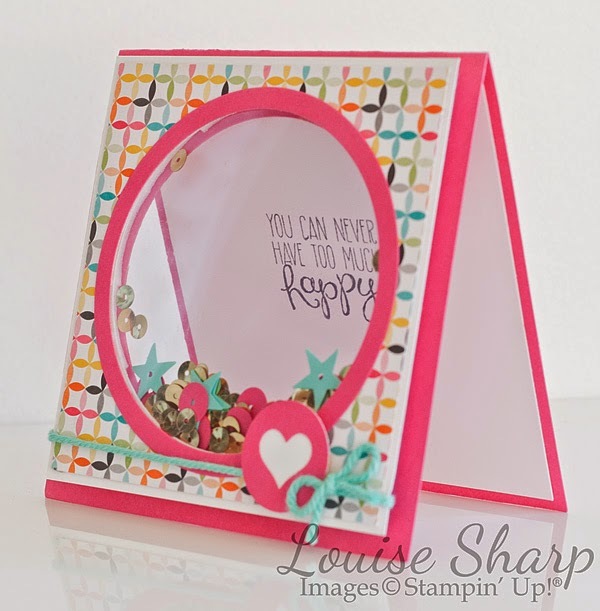 Over at Just Add Ink this week the challenge is to create a shaker card. I took a few photos of this card to try and get the right angle so you could see the full effect. 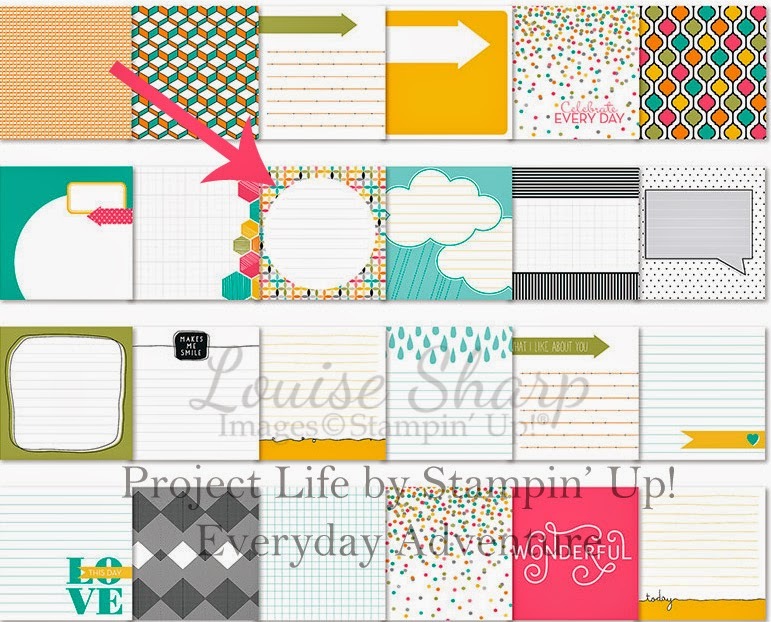 I used a journalling card from the Project Life Everyday Adventure Card Collection. 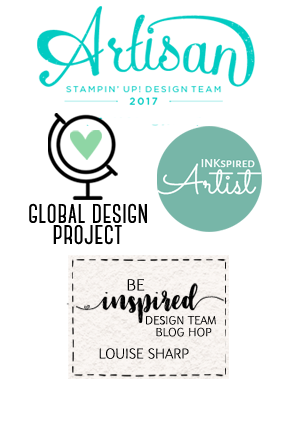 Be sure to pop over to Just Add Ink and see all the other beautiful Design Team Members creations. 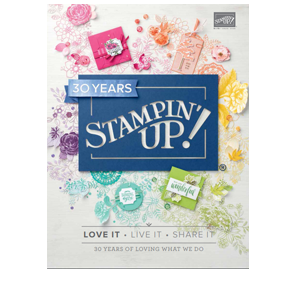 To view all the Stampin' Up! Project Life products please visit my shop. Love it, Lou! I always like the idea of the shaker cards but find them difficult to execute, you've done a fantastic job. ..as usual! Thanks for the inspiration! Love you! Gorgeous!!! Wow!!! The colours are so bright and happy. I love this! So fun and fresh. Lou what a fab shaker card you've created, I really like the gold sequins! This is one of the coolest shaker cards I've ever seen. 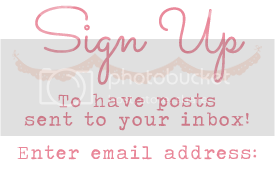 Love how it is also a window card! I just saw this brilliant card of yours on pinterest Louise and had to come and tell you..........WOW! You ever see a creation and think "why didn't I think of that"? This is one of those times. I love the see through shaker. Genius Louise. TFS.